Exactly as it looks in the pic - great quality and well made. I'm 5'3/130lbs and the small hugged my body perfectly. 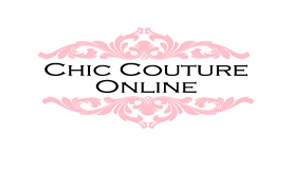 I am ever disappointed with a Chic Couture purchase.. Thank you!